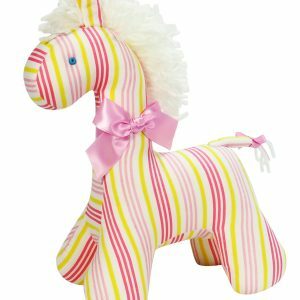 Minnie 21cm Rag Doll Peach Stripe wears a pretty striped dress with matching satin ribbon accents and is the perfect 1st doll for under 3 years old. 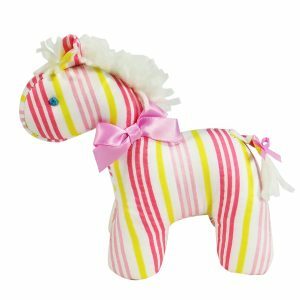 Her sweet face is hand stitched and she has no removable parts. 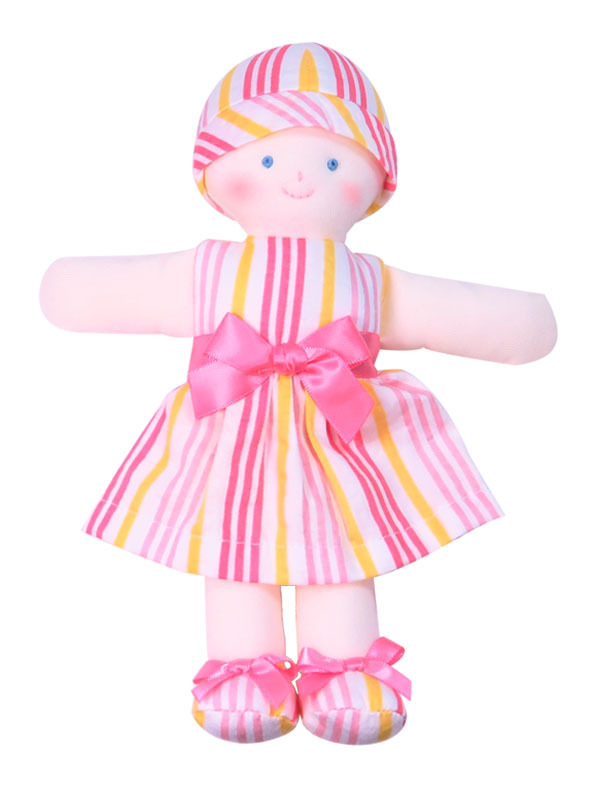 Minnie 21cm Rag Doll Peach Stripe does not have removable clothing and is packaged in a gift box. 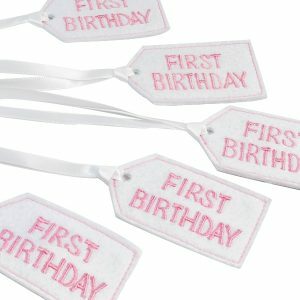 Add that extra special touch to your gift with an embroidered Felt Gift Tag. Special events such as First Birthday, First Christmas and Merry Christmas are available. Tie the tags to the wrist of a doll or to Party Favor Bags, Christmas Trees or Gift Wrapping, the options are endless for these reusable tags.